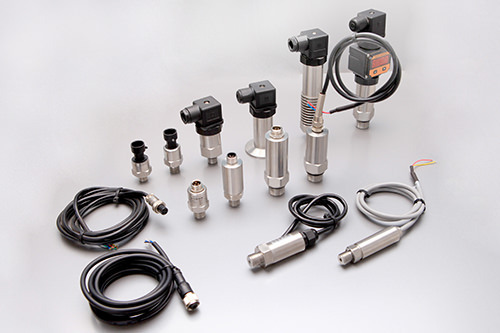 EST330F Flush Diaphragm Pressure Transmitters is designed to be installed in a series of hazardous situation and is ideal for use in food, beverage sanitary, medical process and industrial applications where the media is either viscous, contains particulates or solids, which may probably cause the clog or foul. 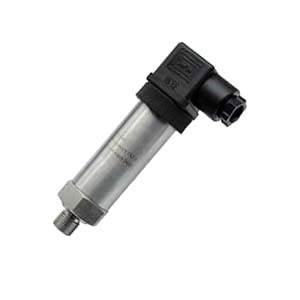 Don’t know whether or not you should use a Flush Diaphragm Pressure Transmitters, Click Here. 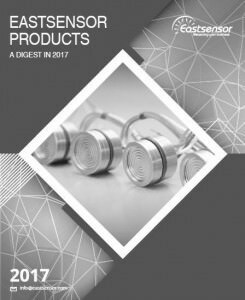 Piezoresistive based transducers rely on the piezoresistive effect which occurs when the electrical resistance of a material changes in response to applied mechanical strain. In metals, this effect is realized when the change in geometry with applied mechanical strain results in a small increase or decrease in the resistance of the metal. The piezoresistive effect in silicon is due primarily to changes at the atomic level and is approximately two orders of magnitude larger than in metals. Sputter deposited thin film pressure sensor is a kind of Piezoresistive pressure sensors, difference exist that the thin-film sensor consists of a resistor pattern that is vaporized or sputter-deposited onto the force-summing element (the measuring diaphragm). In some transducers the resistors are not directly mounted on the diaphragm but are on a beam linked to the diaphragm by a push rod.